Are you someone who is just recovering from an illness or an addiction? Do you think that there should be a person who could take care of you and nurse you back to health? If yes, then you are just at the right place. DJI Ayurveda is your helping hand to help you in becoming your healthier self. Rehabilitation becomes an important part of the treatment process for a lot of people who are suffering from different kinds of illnesses. Ayurveda is a age old science that gives rehabilitation a major importance. Here at DJI Ayurveda we have rehabilitation facilities for all kinds of people suffering from diseases, recovering from injuries or recovering from addictions. 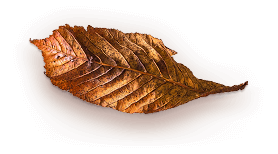 In Ayurveda, it is believed that that for a healthy and fully functional body, a healthy mind is important. Hence at DJI Ayurveda we focus on both body as well as mind for the patients. With our special plans designed for each condition, we have the treatment for almost all kinds of problem that need rehabilitation. To gain full functionality of the body and to gain the highest quality of living, we practice an all natural approach for our patients. Not only do our techniques help you in getting better with the given condition but it also helps in treating the other aspects of your body that might also be suffering in some ways. For more information regarding our rehabilitation facilities and treatments, you can feel free to contact us. Tell us your problems and our team of doctors will design a special package for your overall health and well being. 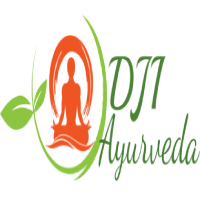 Here at DJI Ayurveda, you will find cost effective plans that will target all your problem areas and make you a healthier and happier human. So, pick up your phone and call now. Health is just a phone call away!